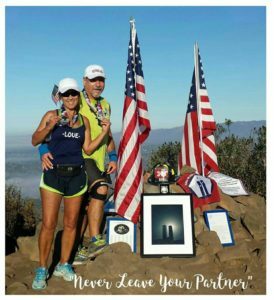 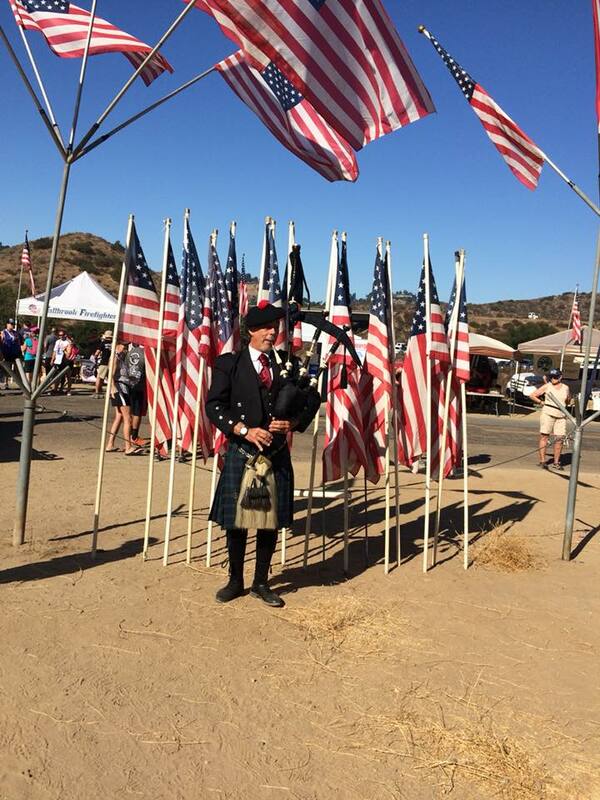 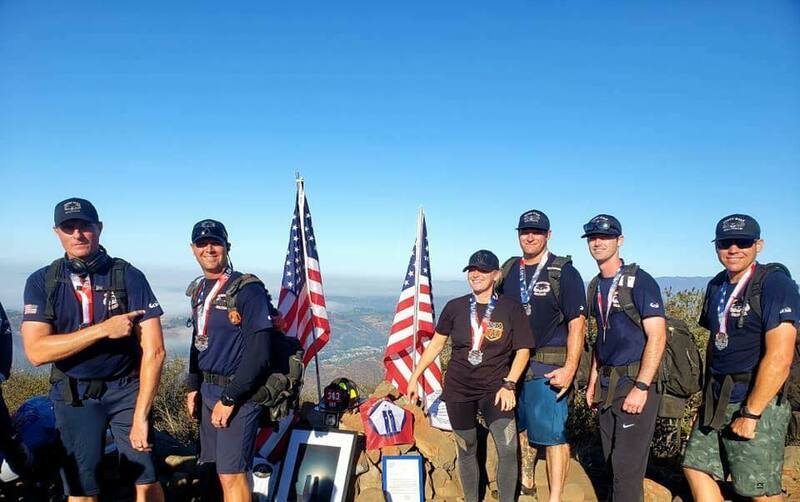 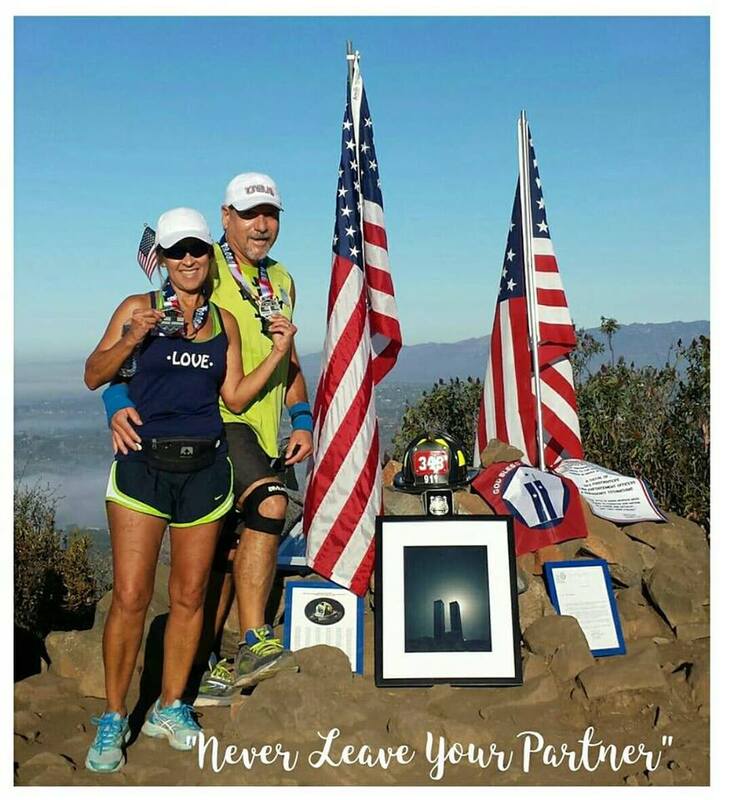 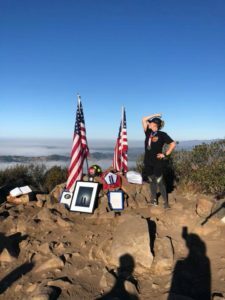 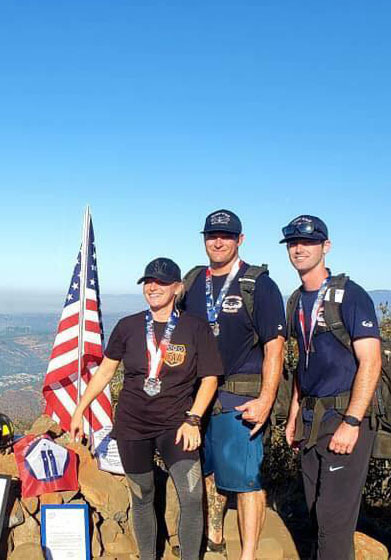 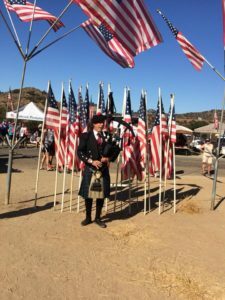 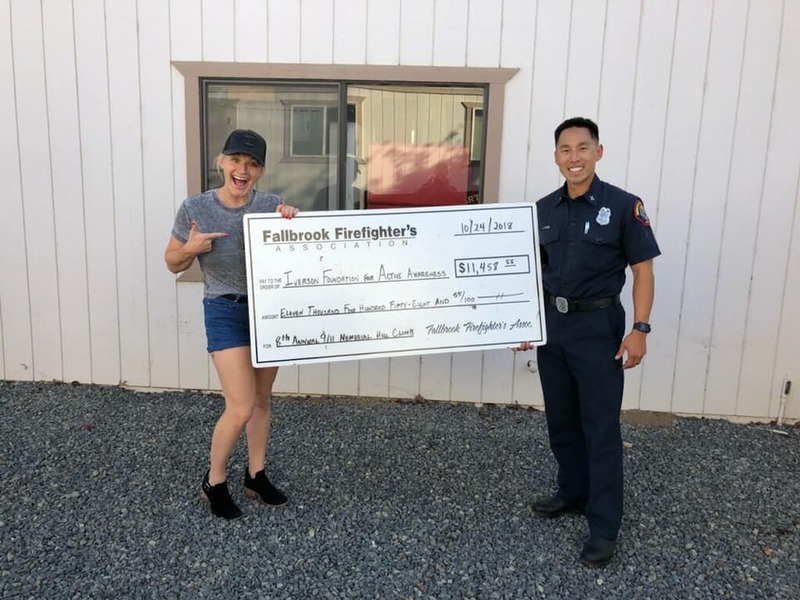 Thank you to the Fallbrook Firefighters Association for dedicating their 8th Annual 9/11 Memorial Hill Climb to Ashley Iverson and the Iverson Foundation for Active Awareness. We had a great time hiking with everyone from different Department’s and from the public. Over $11,000 was raised from this event and all funds will go to supporting our mission of bringing the darkness into the light. 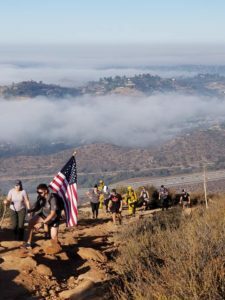 IFAA looks forward to supporting this event in future years. 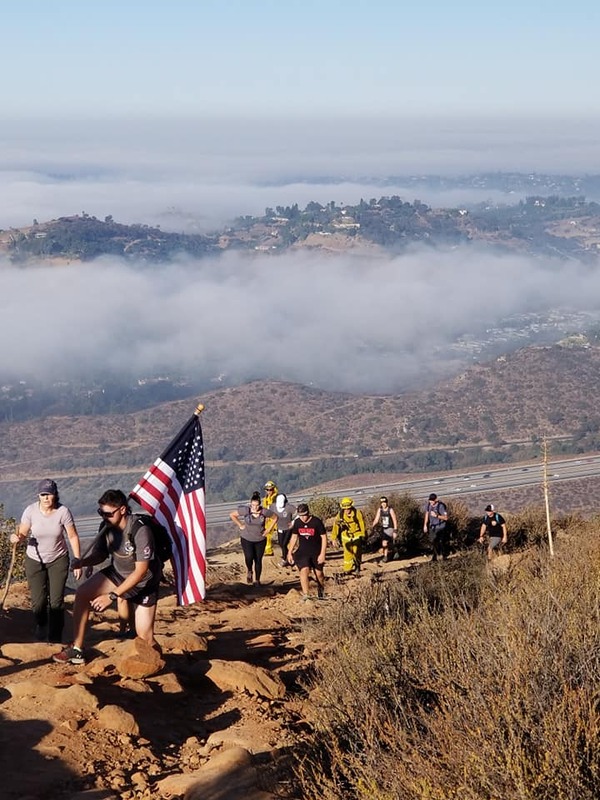 Check out some of the amazing photos from this event below.